A true standout for the most sophisticated of buyers. 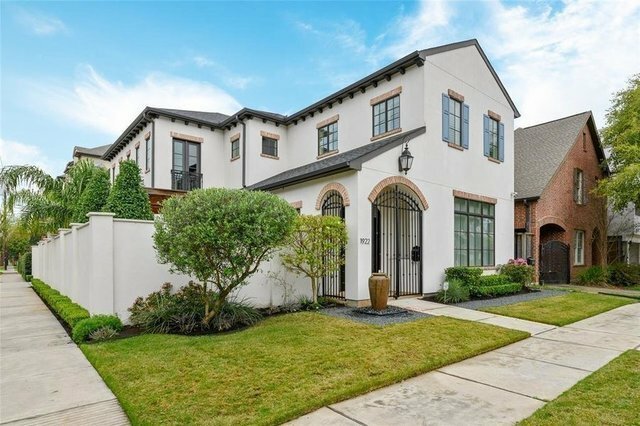 Just blocks from the River Oaks Shopping Center, Morse rivals new construction with its gorgeous curb appeal and endless list of high end finishing touches. The designer kitchen appliances, exotic stonework finishes, the grand center staged staircase and natural light running throughout the home is absolutely breathtaking. Upstairs you'll find ample secondary bedrooms and a Master Suite to die for, boasting room to spare in the bedroom, bathroom and over sized walk in closet where you can choose what not to wear. Top it off outside with it's private enclosed side courtyard, there's no doubt Morse is a winner on all accounts.